The process implementation layer which will be covered here is where the processes are being maintained, with help from the process repository, tooling, business users and developers that design them. Here you will also find the various implementation details, such as domain specific extensions to cover specific node types within our projects. 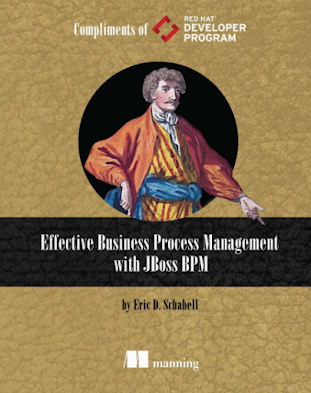 There is within the JBoss BRMS BPM component one thing of interest for building highly scalable process architectures. This is the concept of a Knowledge Session (KS), specifically a Stateful Knowledge Session (SKS). 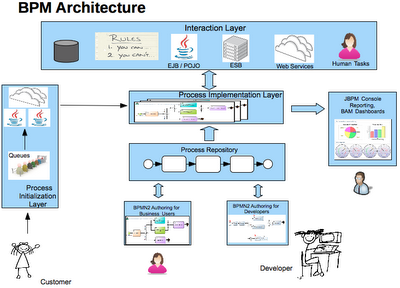 This is created to hold you process information, both data and an instance of your process specification. When running rules based applications it is normal procedure to run a single KS (note, not stateful!) with all your rules and data leveraging this single KS. With a SKS and processes, we want to leverage a single SKS per process instance. We can bundle this functionality into a single service to allow for concurrency and to facilitate our process instance life-cycle management. Within this service you can also embed eventual synchronous or asynchronous Business Activity Monitoring (BAM) event producers as desired. 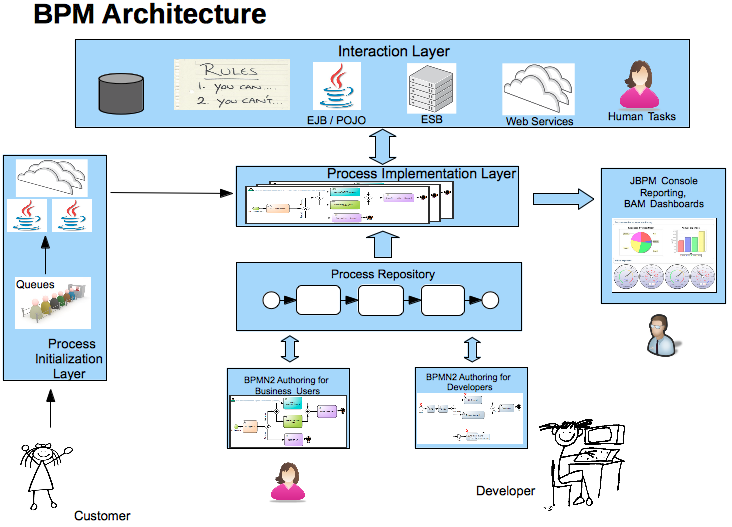 This article briefly walks through the high level BPM architecture and lays out the various layers of interaction. 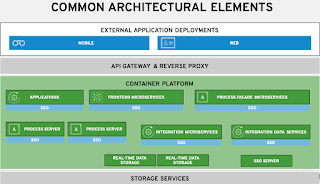 The implementation layer is examined to provide some insights into best practices within this layer. The main focus is the SKS where we suggest how to not only use, but manage process instance life-cycles within a single service. On top of this it is suggested that this is a good entry point to offload your BAM events. 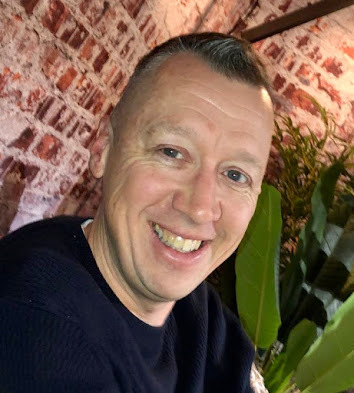 There is still more to take a look at in future articles, in the Process Interaction Layer, in the Process Repository, in the Tooling and in the reporting & BAM layers.